PURO SABOR CUBANO IN LONDON ! Want to know more about Cuban Traditional, Popular and Folk Dance genres? Then Join US in the celebration of the 500th Anniversary of Havana !!! PURO SABOR CUBANO Master Workshop with "Los MASTERS !!! Puro Sabor Cubano: Much more than the learning of different styles of dance steps, -Three Days of Intensive & Revolutionary CUBAN DANCE and CULTURE! From TOP UK & INTERNATIONAL DANCE Teachers, Professional dancers and ESTEEMED choreographers. Created and organised by Damarys Farres, Director of the Cuban School of Arts, in association with Top UK & International Cuban born dancers and artists, some who are now part of DCubanSchool of Arts Artists and teachers Association. Anier Jova had been Dancing all his life. He started dance afrocuban dance in HAVANA in his city when he was just 7 years old. He trained In differents courses of traditional and cuban styles such us. Son. Mambo. Chachacha. Casino. Rumba. Comparsa Etc... He danced for many years with Raíces Cubanas company in Havana. In 2009 started working as a professional Salsa teacher in Havana with Sprach caffee Salsa school and he’s been teaching salsa for 10 years and has a lot of experience teaching salsa in different places all over the world. He is passionate about dance and teaching and his energy is contagious! Lazaro Lopez Graduated with honours in 1989 from the Cuban National School of Art and Dance (ENA) in Havana and started dancing professionally with the leading folkloric dance company Raices Profundas. With this company Lazaro performed as a soloist dancer and went on tour to Mexico and Japan with the show “Noche Tropical”. ​In 1994, he joined the folkloric dance company Pinos Nuevos. During his time with this company he won three prices for the best performance and characterisation. In 1997, Lazaro joined the renowned dance company Compañia Folklorica Cubana J.J. where, as the principal dancer, he performed in the most prominent theatres of Cuba, like the Garcia Lorca, Carlos Marx, Teatro America. 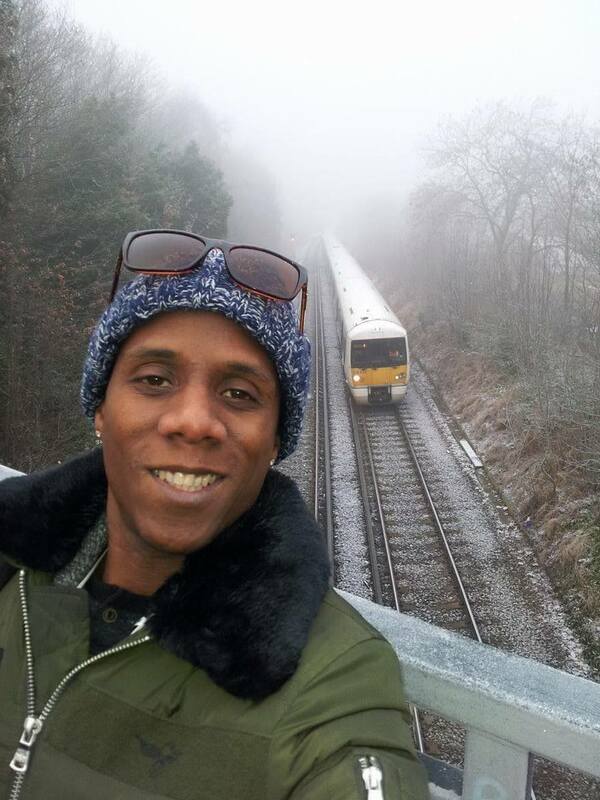 In December 2000, he came to London to perform as a lead dancer in the famous West-End show Lady Salsa. Lazaro is an excellent teacher, who focus on teaching to develop a good technique and style, body movement, leading and following skills and musical interpretation. This is combined with a dedicated and patient approach, teaching an elegant and smooth style when dancing Salsa, Rumba and Afro-Cuban. Juan Carlos Pacheco is a Professional Cuban Dancer and Choreographer. He studied all forms of Cuban Traditional Dance from all the venerable Masters for 21 years, mainly in Havana, Cuba, and was a regular performer with the Buena Vista Social Club. Juan Carlos started his dance studies at the National School of Ballet in Havana, from the age of 7 until the age of 11. He then went on to study at the National School of Art and has a qualification from the Superior Art Institute of Cuba. He has danced with the Muñequitos de Matanzas (Rumba/Columbia/Guaguanco) and with the Conjunto Folklorico Nacional de Cuba. He has performed in shows with the world famous Buenavista Social Club and Conjunto Chapotin and his Star, Septeto Habanero, Havana Casino, Van Van 1999 La piragua, Anjel Bonne and his Band, Casa de la Musica and Okay Cuba, and many others. Juan Carlos has also appeared on many Cuban TV programmes, including the “Palmas y Cañas” TV programme, Para Bailar 1982, a festival celebrating Cuban Music, a country music festival, De la gran Escena, and with the Cuban TV Ballet Company. He has also Danced alongside the famous Hermanos Santos, and at the Hotel Inglaterra, Hotel Nacional, Hotel Triton, and the Hotel Riviera in downtown Havana, a formidable venue for traditional Cuban Culture. 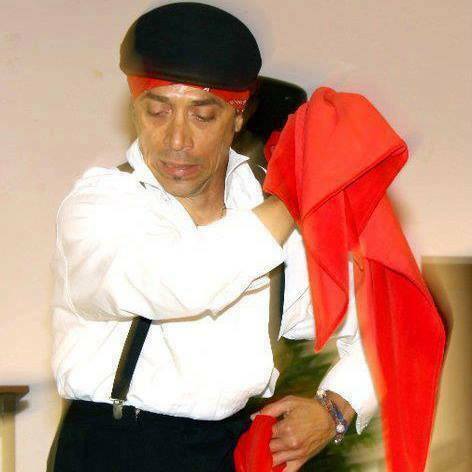 ​Idalberto Alcala , Is an International Master of Cuban Dance, ex-Havana Night choreographer and performer and nine times winner of the World renown Havana Carnival for best choreography, costume design and music. 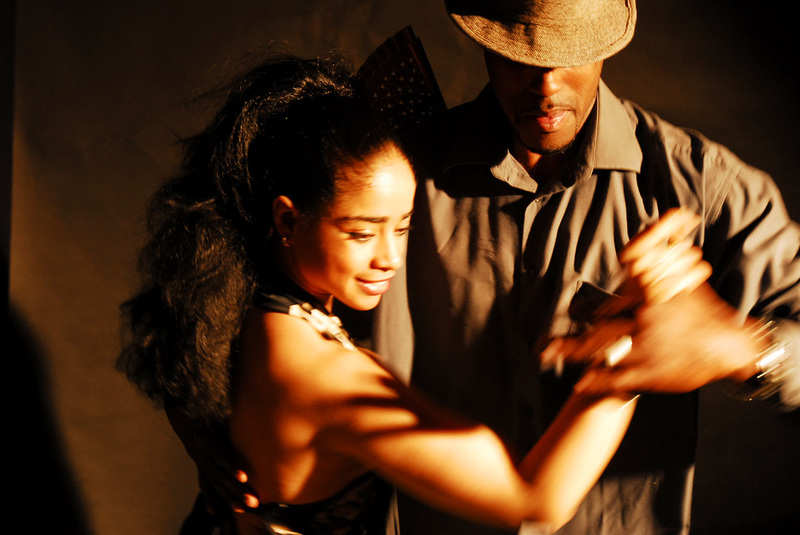 Idalberto is a professional dancer, choreographer, teacher and musician from Havana, Cuba. A Master of Rumba, Cha Cha Cha and Afro Cuban percussion with an unsurpassed education and training in professional dance. Idalberto has a prominent portfolio of international projects and work experience and is a much sought after professional Cuban Artist. He began dancing at a very early age, later selected to train at the most prestigious performing arts schools in Cuba (Variedades School, National School of Cuban Folklore and Theatre School for Tropicana) where he studied dance (Afro Cuban dance technique and authentic interpretation, folk, ballet, jazz, modern and contemporary), music, theatre and director of Arts. ​note: Parking available on request only.